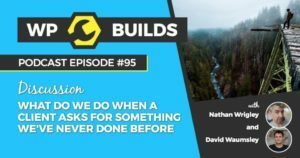 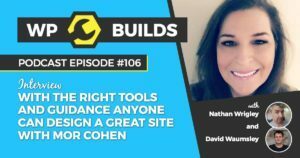 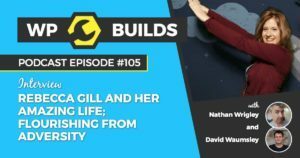 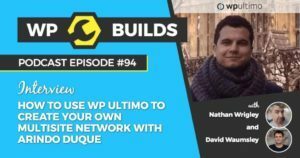 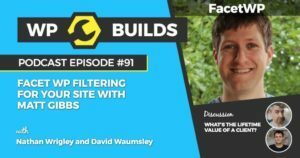 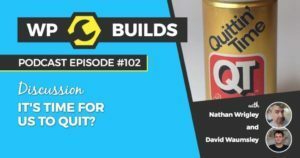 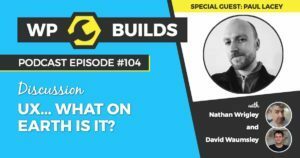 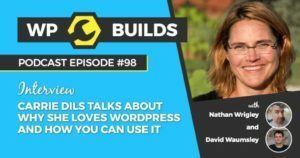 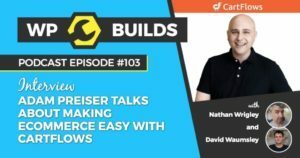 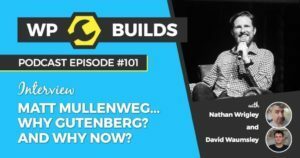 104 – UX… What on earth is it? 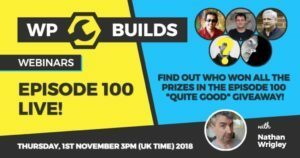 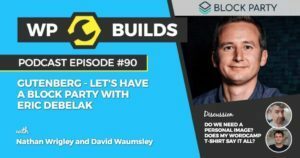 100 – The LIVE (disaster) podcast! 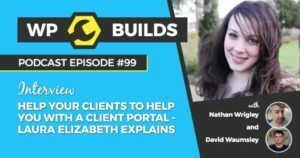 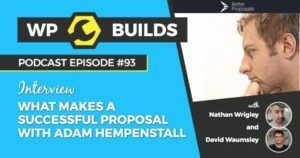 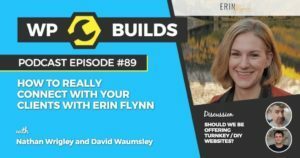 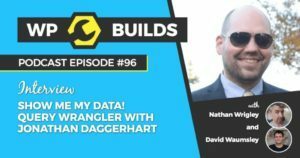 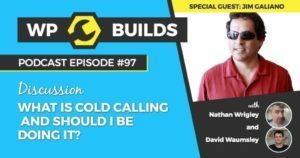 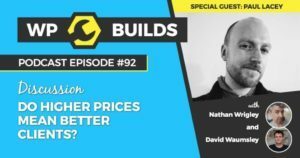 92 – Do higher prices mean better clients?